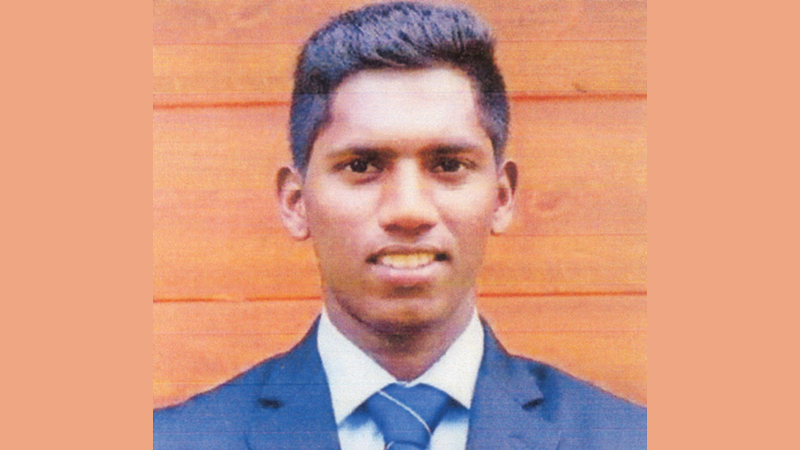 The captain of Moratu Vidyalaya and under 19 Sri Lanka player Nishan Madushanka completed 1000 runs in the ongoing first eleven cricket season. So far Vidyalians have played twelve matches with three outright victories, four first innings wins lost four on first innings and one ended in no decision. They are coached by former Vidyalian Prasanna Dissanayake. He was 18 runs short of this magical score when Vidyalians commerced the fixture against St. Aloysius College Galle at Galle. He scored 41 runs in their first essay and 38 runs in the second innings and his tally stands at 106 runs now at an average of 75.8. He had five centuries and three half centuries. He is the second Vidyalian to score two successive thousand runs with the first being Sanka Ramesh Also the select band of other Vidyalians who scored 1000 runs were Ranjith Fernando Chandana Mahesh, Lucky Rogers Fernando, Dhammika Wickramanayake, Sampath Perera, Amal Peiris and Chatura Hemakumara. Vs. Prince of Wales 05 and 172 n/o, Vs. Maris Stella 121, Vs. Sharmarajah 13, and 74, VS. St. Joseph Vaz 161, Vs. St Anthony's Wattala 78 and 09, Vs. S. Thomas 26 and 105 n/o, Vs. Zahira 17, Vs. St. Servatus 54 and 33, Vs. St. Mary's Kegalle 114, Vs. St. Aloysius 41 and 38.